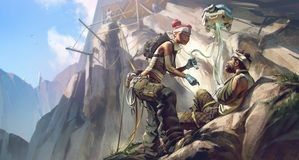 Apex Legends has just received its very first proper update! 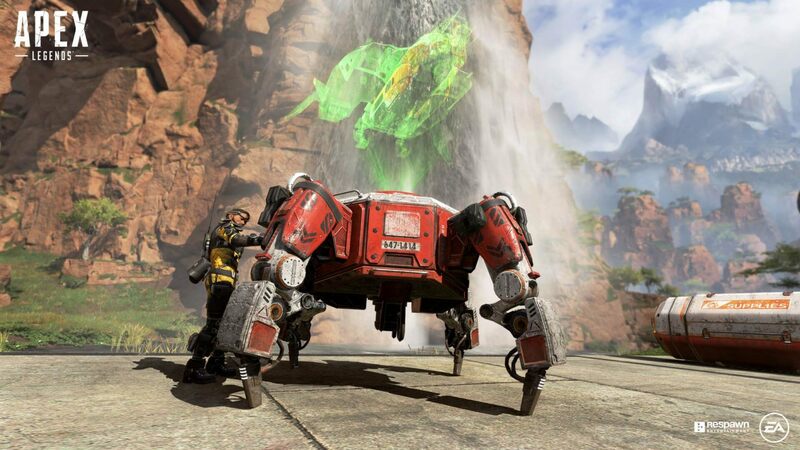 While this 1.03 Preseason Update Patch mostly improves performances, fixes bugs and other issues, it's good to see Respawn working on additional updates - and we've got the full Apex Legends Patch Notes. 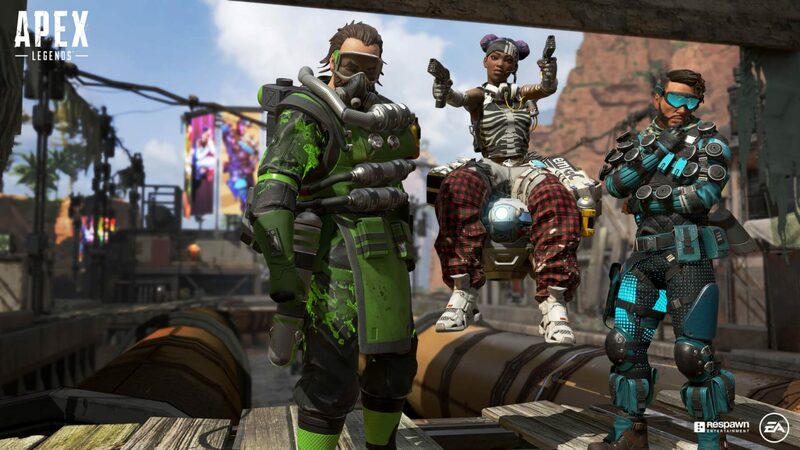 The latest update adds the Valentines Day loot items, along with "Live Die Live" Banner Badges, “Through the Heart” Longbow Epic DMR skin and "Love of the Game" Pathfinder banner frame. Check out all the details below. Addressed a number of bugs with map geo like holes you could fall through and areas that players could get stuck in plus a bunch of other polish issues. Art updated for the Playstation Plus Play Pack to the Flatline skin and Banner Card and changed the names to Deep Blue. This will affect all players that already have been rewarded the skins as well. We still have a lot of work to do and we hear those frustrated by disconnects and crashes and are working to improve stability and performance as well as provide more visibility for everyone. 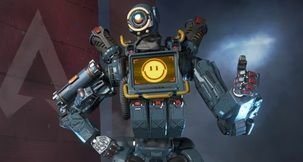 We'll keep you updated on any other patches that come out for Apex Legends.